A yellow weather warning has been issued by the Iceland Met Office, valid from noon today continuing until midnight tomorrow. Transport systems in some parts of Iceland and in Reykjavik could become disrupted. In the capital area, windspeeds could go up to 35 metres per second at their worst but in some parts of Iceland they can reach 50 metres per second. 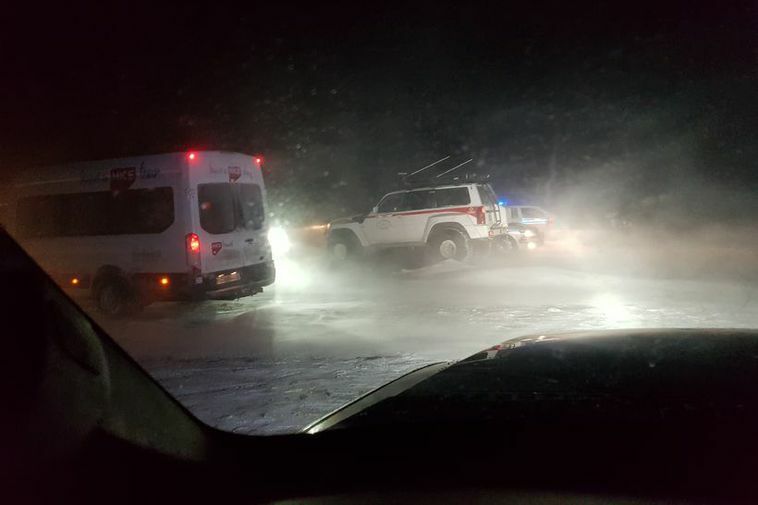 The storm is accompanied by snowfall which could mean poor visibility and blocked roads so the advice from authorities to tourists intending to travel around Iceland today and tomorrow is to stay put. Roads could become impassable until Friday even so people are advised to keep checking the weather forecast and road conditions.